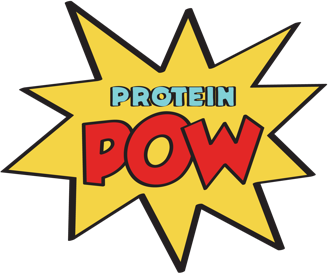 Like I said on facebook this morning, my 2015 Protein Pow Holiday Recipes Ebook won’t be ready until this Saturday so I’m going to be publishing a lot of Thanksgiving content today! Because tomorrow is Thanksgiving in the US and I don’t know about you but it’s one of my favorite holidays. I also see it as a great opportunity to make healthy yet delicious foods to share with the family! Foods that provide a great way to fill up on tasty nomnoms without ending up consuming thousands of calories in one go. So, let me begin this Thanksgiving Pow extravaganza by presenting you with a recipe for turkey stuffing! After this recipe, I’m hooking you up with a gorgeous Protein Pumpkin Pie. Macros per serving (if you divide the mix into eights servings): 337kcals, 6g protein, 31g carbs and 22g fat.